So here's a little picture Update. Guess I am gonna wear this at the "Japantag" in Germany/Düsseldorf this year. Just waiting for my Bodeyline Skirt <3"
Part 2: The real me. Without a wig. Just with some Extentions. "I am just wearing my 'usual' hairstyle." 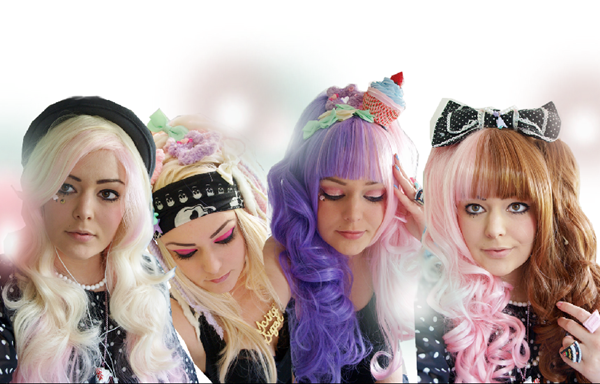 Part 3: The blond wig with the pink ends. Very good looking and easy to wear. "This is such a cute wig. 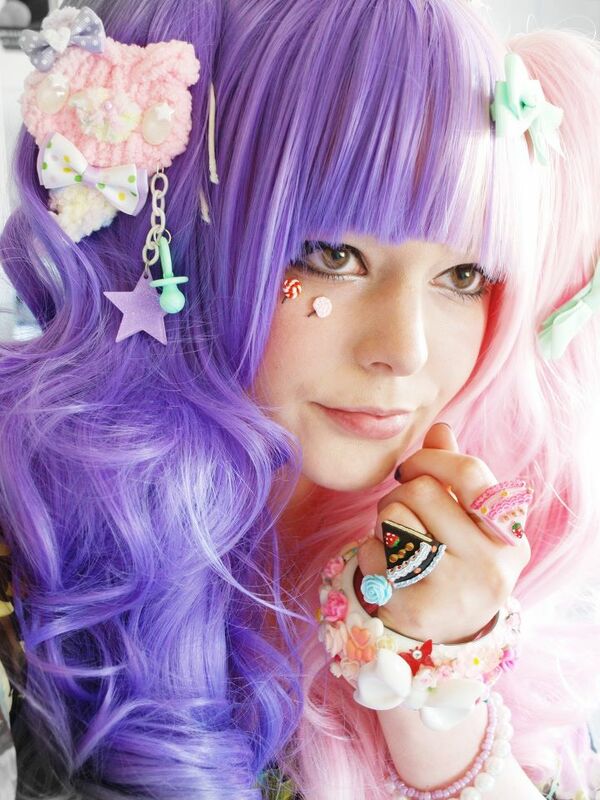 It looks nearly like cottopn candy <3"
wig on the right side is called "Chocolate Dream". I've found It in Ebay for a very cheap price. 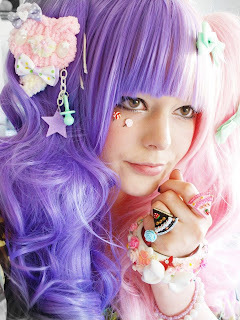 ♥"
Hello precious...you really are cute and look like the most adorable heroine ever come out a colorful manga! Love all your delightful pics!